← Make Fun Of Me All You Want……. Is It Too Early To Talk About……. ……. “Iron Man 3?” It is? 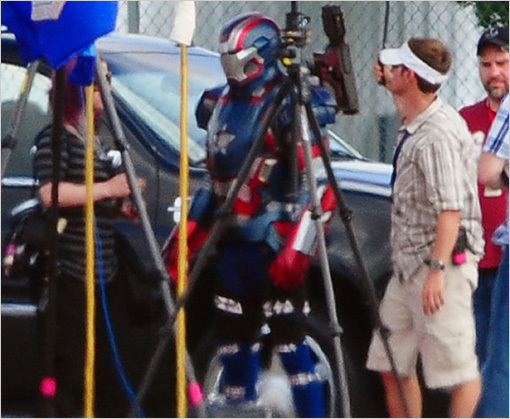 Okay :), but here’s a picture of the Iron Patriot, so it looks like some version of him will be in this flick. This entry was posted in books, cartoon, comics, film, news. Bookmark the permalink.